Gage Lackey. 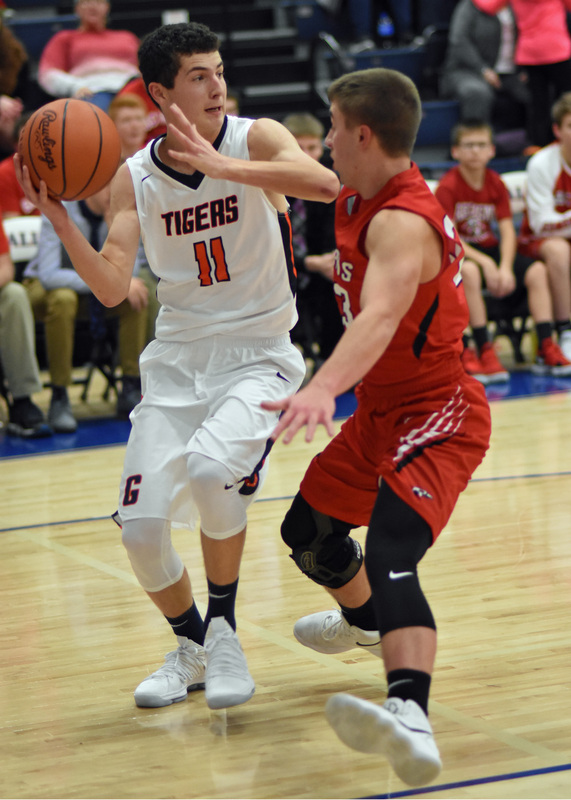 The Galion Tigers hosted the Bucyrus Redmen on Friday, Dec. 1, 2017. Photo by Don Tudor. 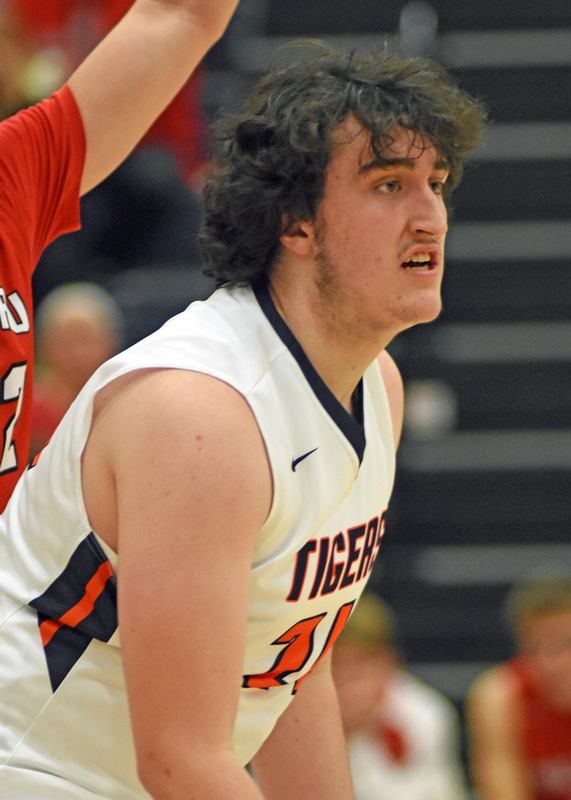 Colten Skaggs. 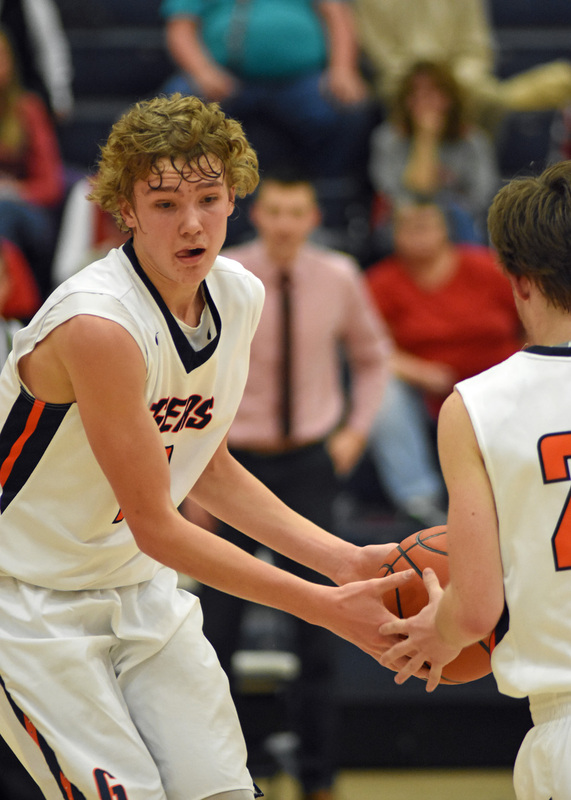 The Galion Tigers hosted the Bucyrus Redmen on Friday, Dec. 1, 2017. Photo by Don Tudor. Tara Greter. 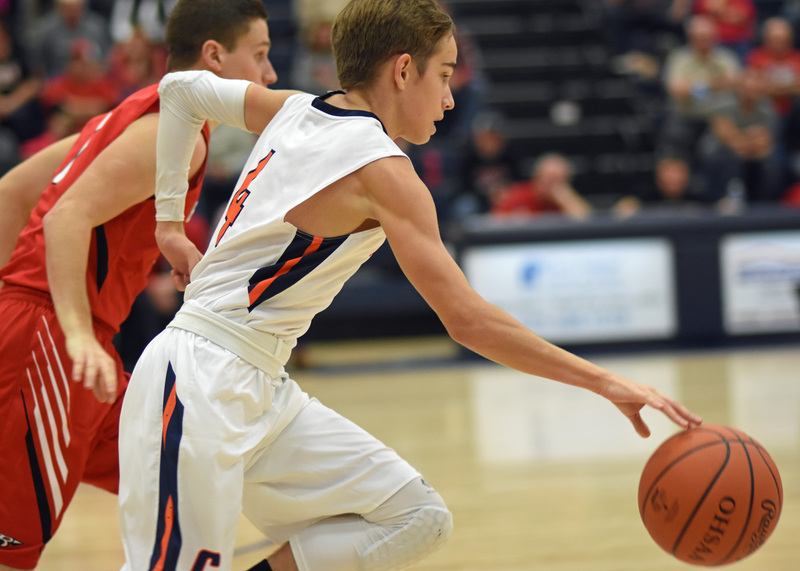 The Galion Tigers hosted the Bucyrus Redmen on Friday, Dec. 1, 2017. Photo by Don Tudor. Jack McElligott. 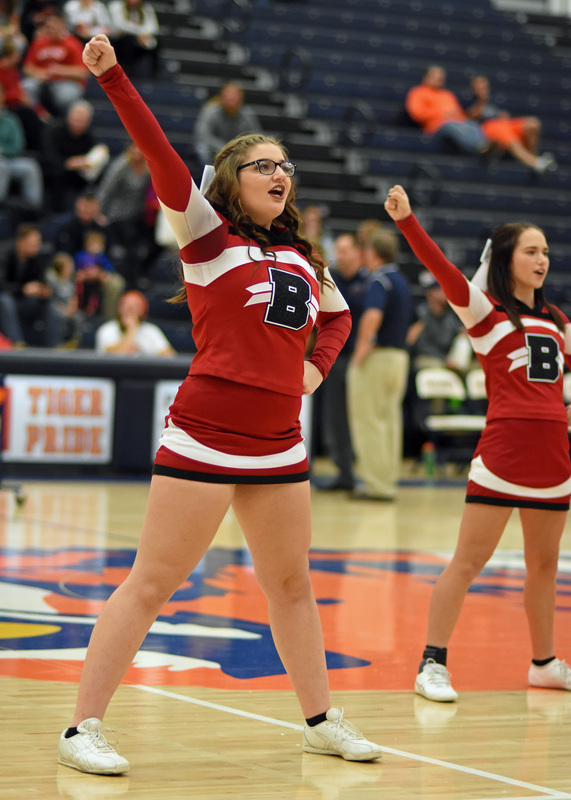 The Galion Tigers hosted the Bucyrus Redmen on Friday, Dec. 1, 2017. Photo by Don Tudor. Colten Powell. 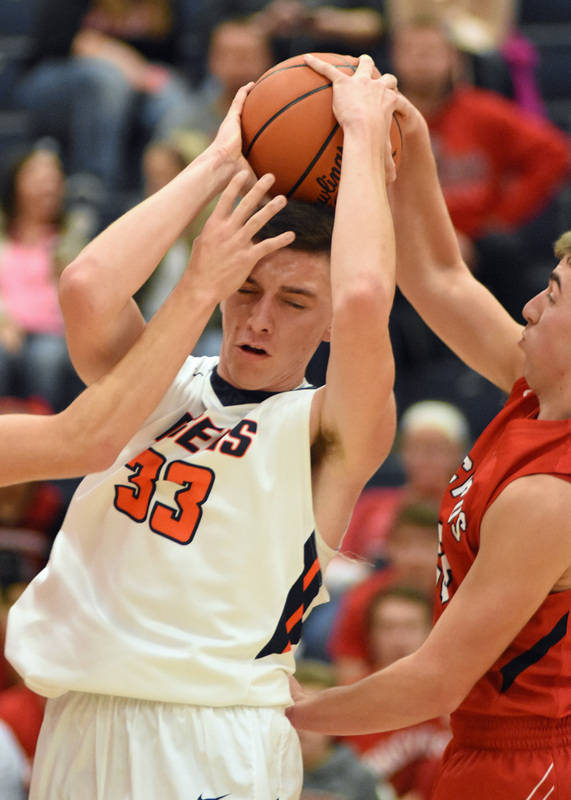 The Galion Tigers hosted the Bucyrus Redmen on Friday, Dec. 1, 2017. Photo by Don Tudor. 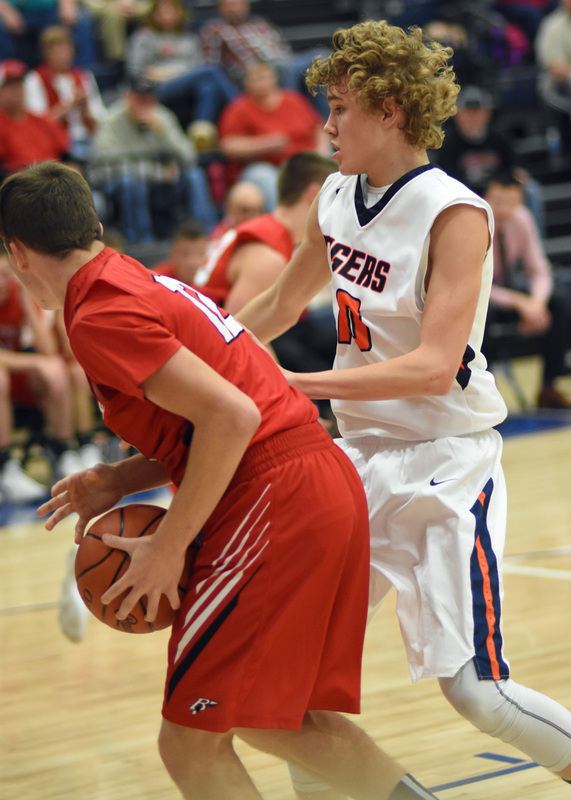 The Galion Tigers hosted the Bucyrus Redmen on Friday, Dec. 1, 2017. Photo by Don Tudor. 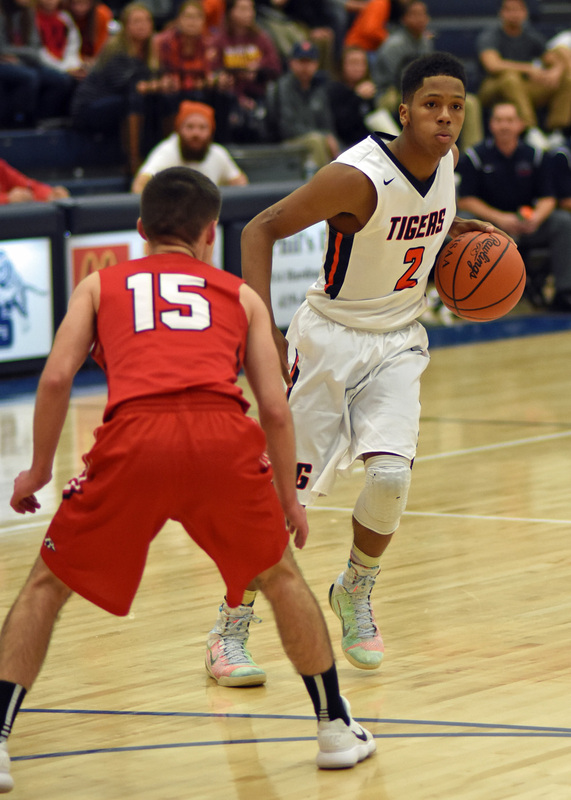 Zhamir Anderson. 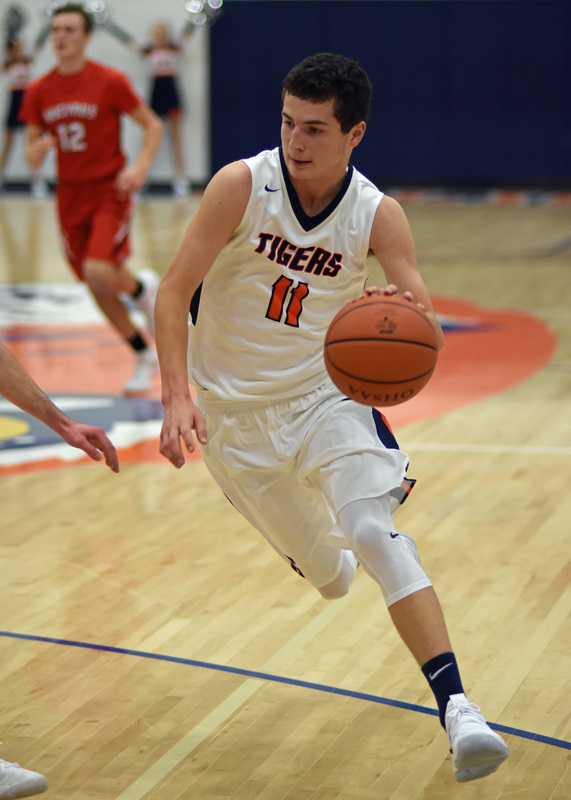 The Galion Tigers hosted the Bucyrus Redmen on Friday, Dec. 1, 2017. Photo by Don Tudor. 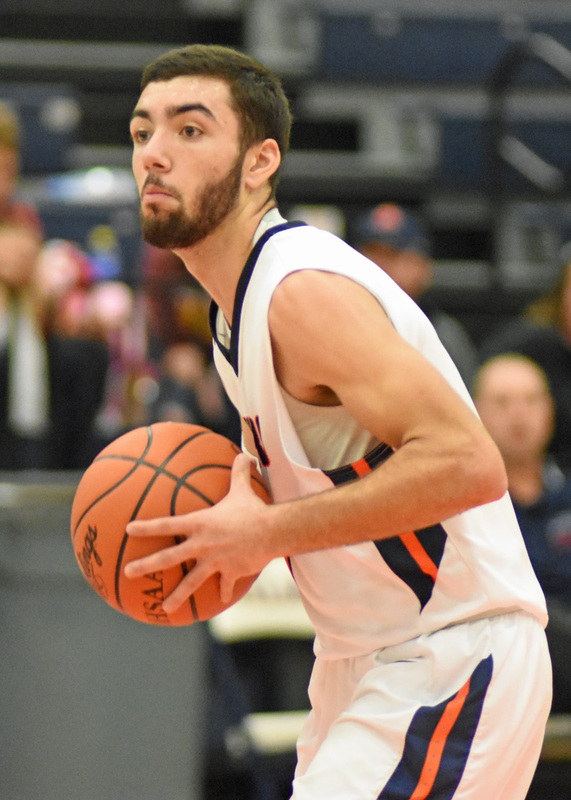 Nathan Eckert. 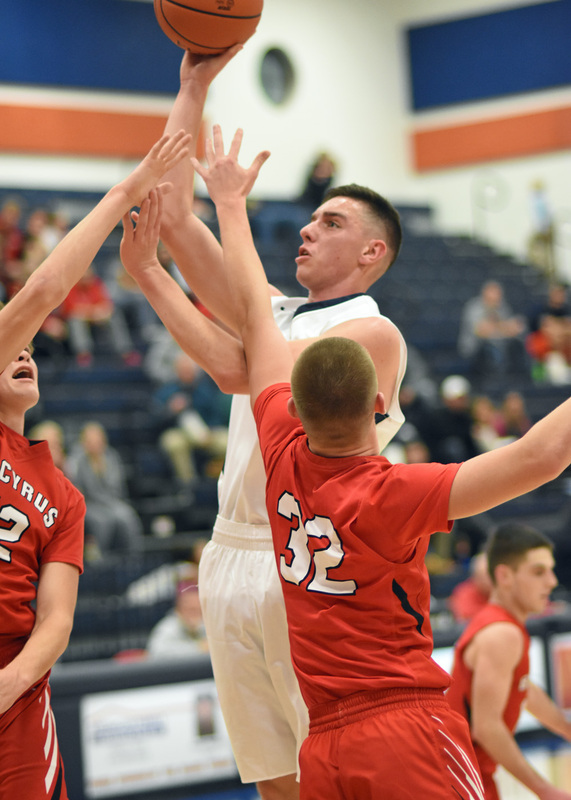 The Galion Tigers hosted the Bucyrus Redmen on Friday, Dec. 1, 2017. Photo by Don Tudor. 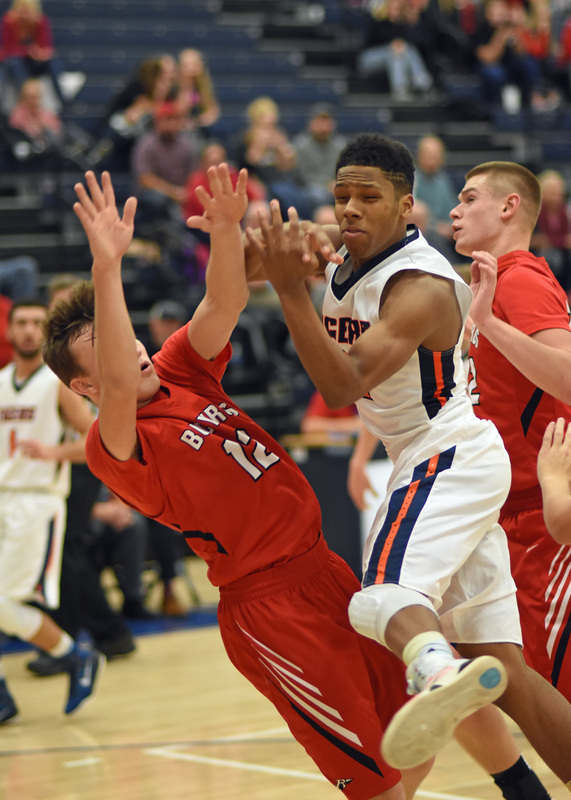 Isaiah Alsip. 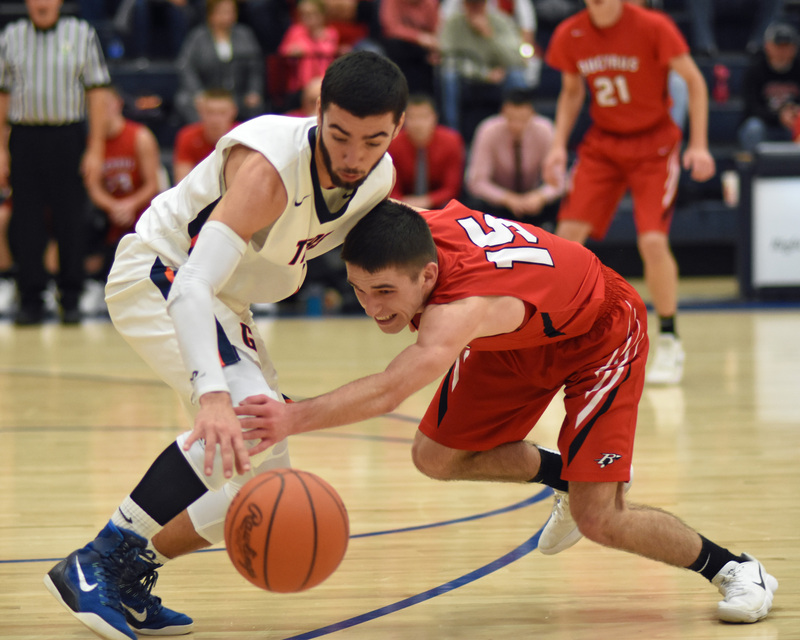 The Galion Tigers hosted the Bucyrus Redmen on Friday, Dec. 1, 2017. Photo by Don Tudor. Sydney Eckert. 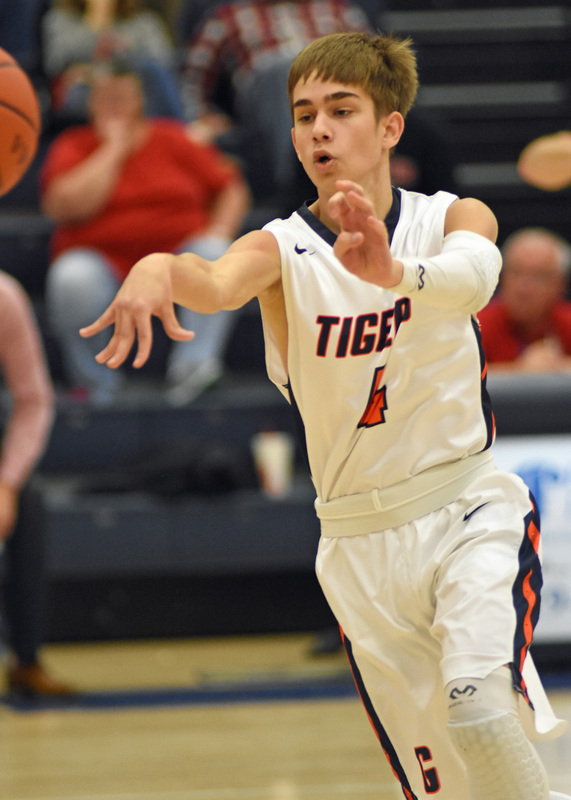 The Galion Tigers hosted the Bucyrus Redmen on Friday, Dec. 1, 2017. Photo by Don Tudor. Tristan Williams. 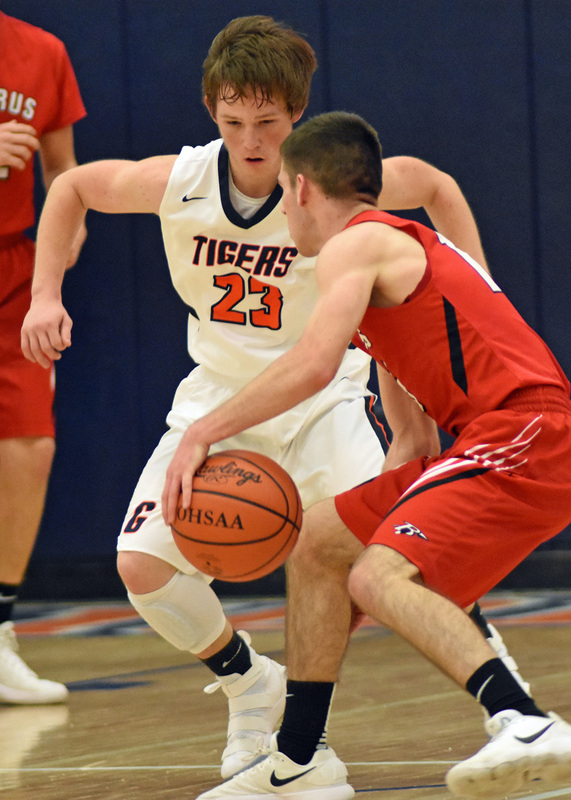 The Galion Tigers hosted the Bucyrus Redmen on Friday, Dec. 1, 2017. Photo by Don Tudor.